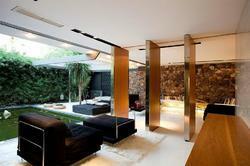 Leading Wholesale Supplier of mr grade plywood, residential interior designer and interior decorators from Mohali. We are ranked amongst the noteworthy manufacturer, exporter and supplier of a qualitative array of Plywood. Our offered plywood can be extensively used in ceilings, floorings, furniture parts, wall panels and panel inserts. 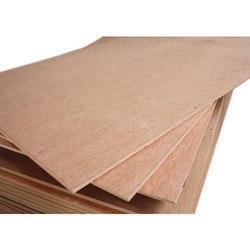 This plywood is designed from the high quality of material & modern techniques in compliance with the standards of market. Provided plywood is obtainable in customized options as per the variegated needs of customers.